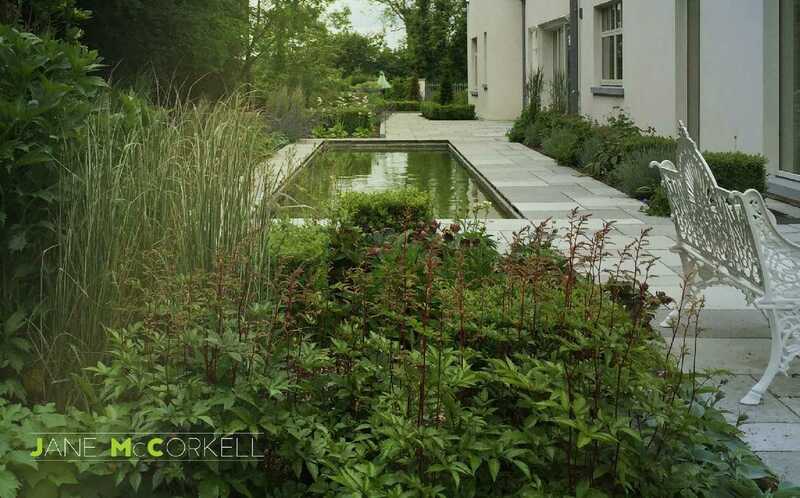 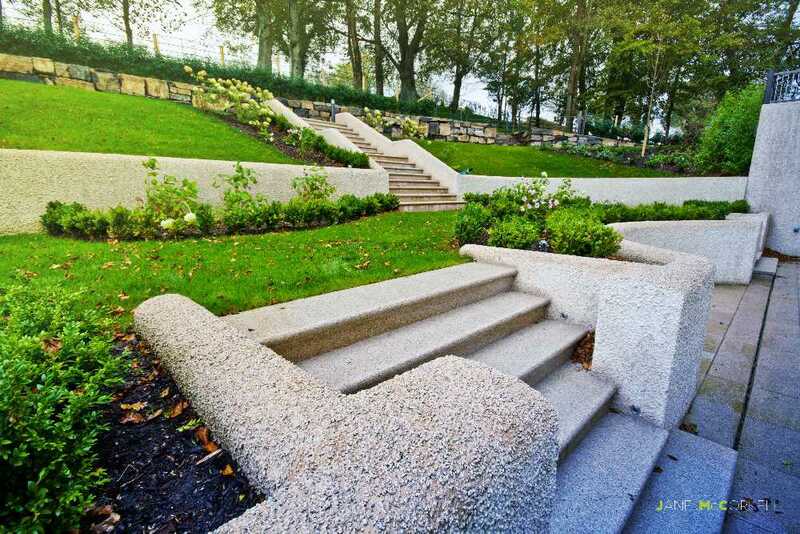 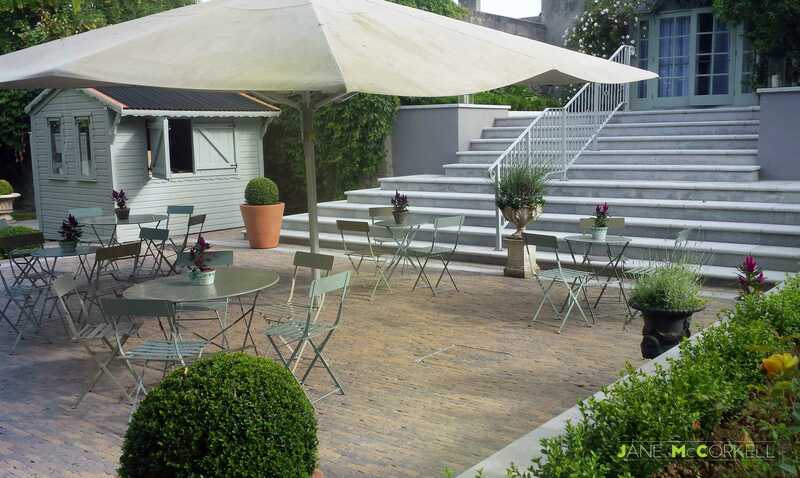 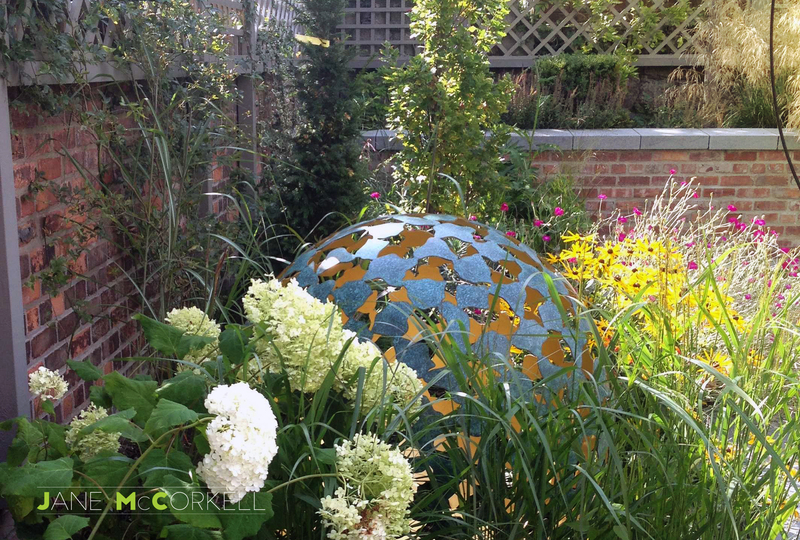 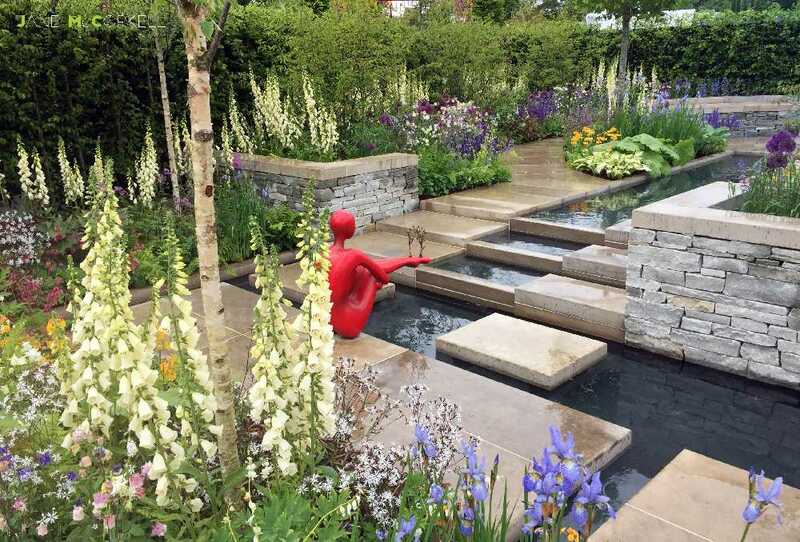 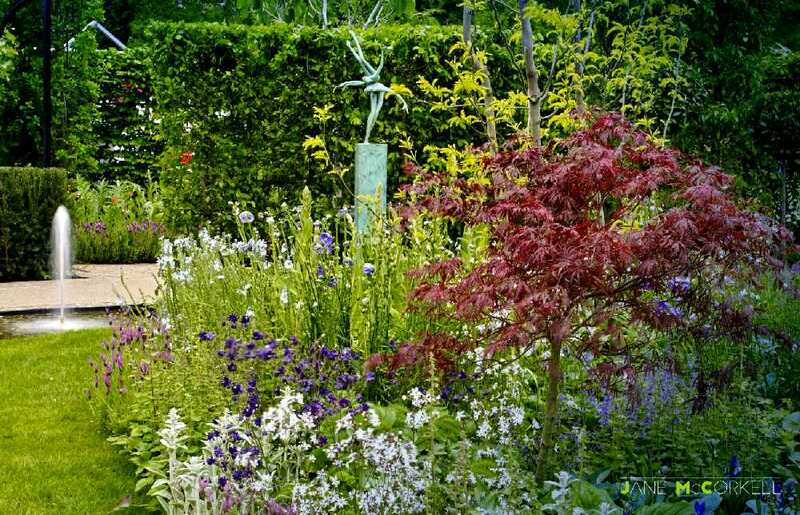 Jane McCorkell | Awards winning landscape and garden designer. 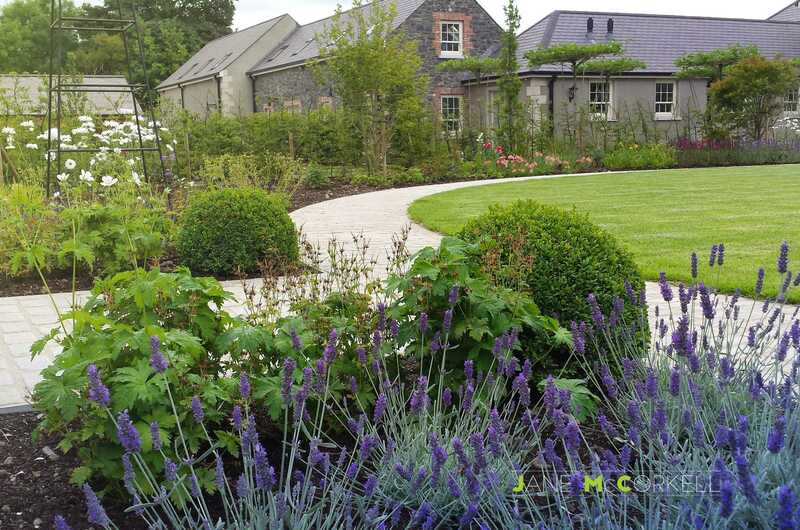 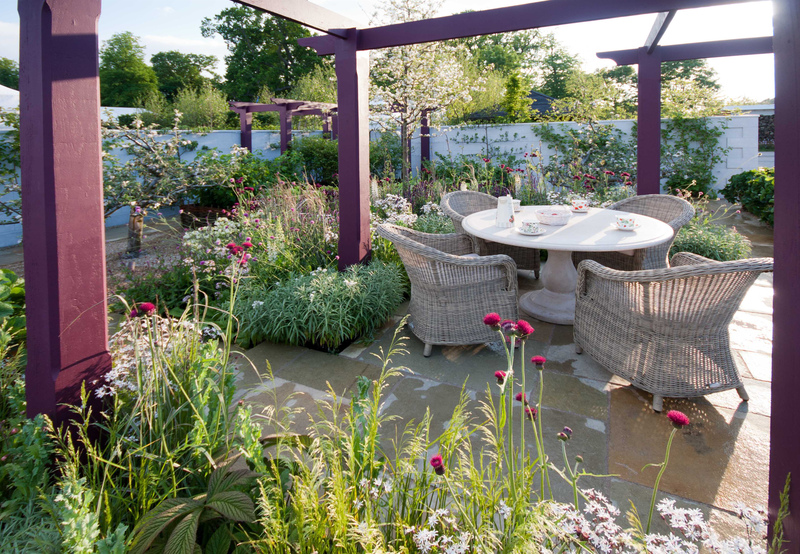 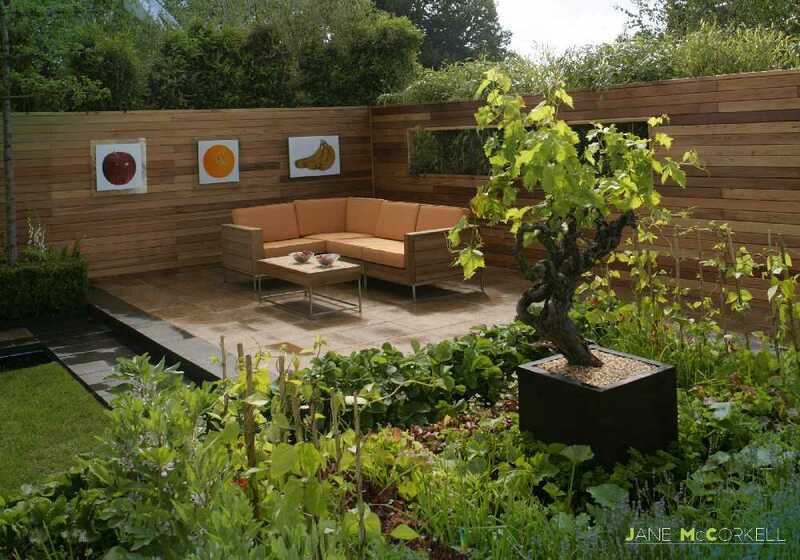 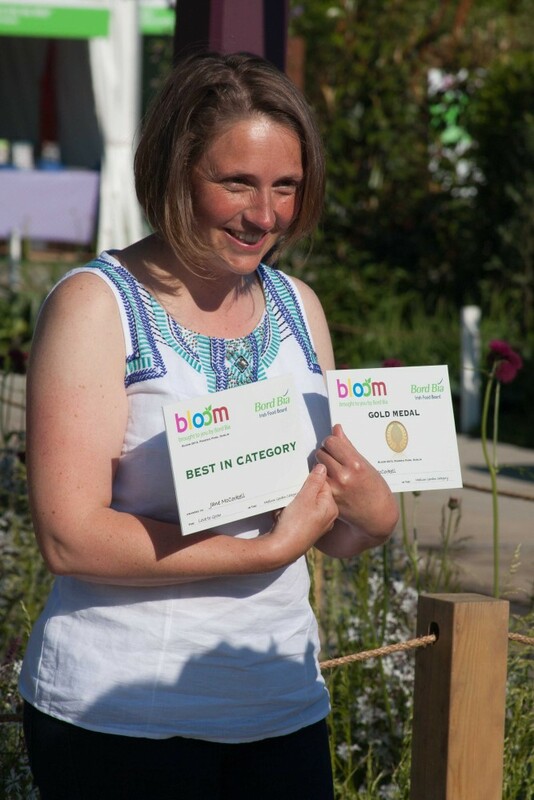 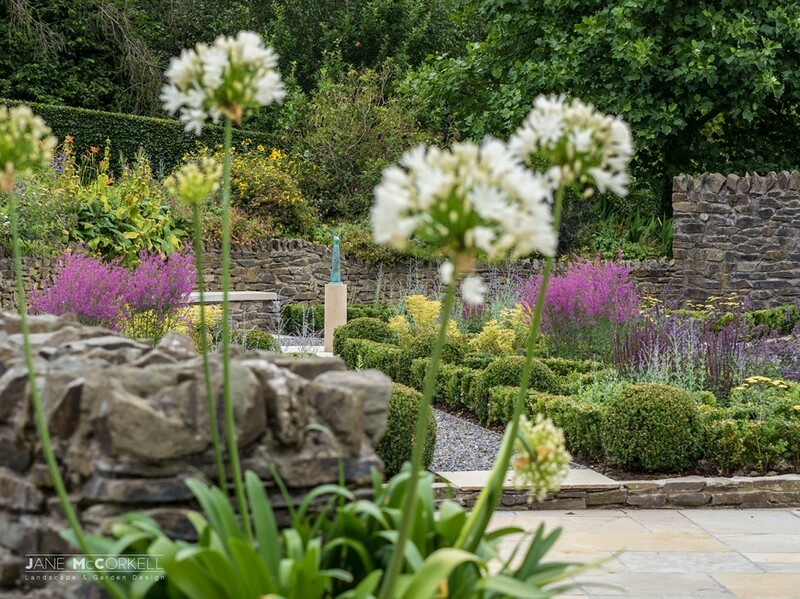 Jane McCorkell is one of Ireland’s leading garden designers and recipient of numerous gold medals at Bloom. 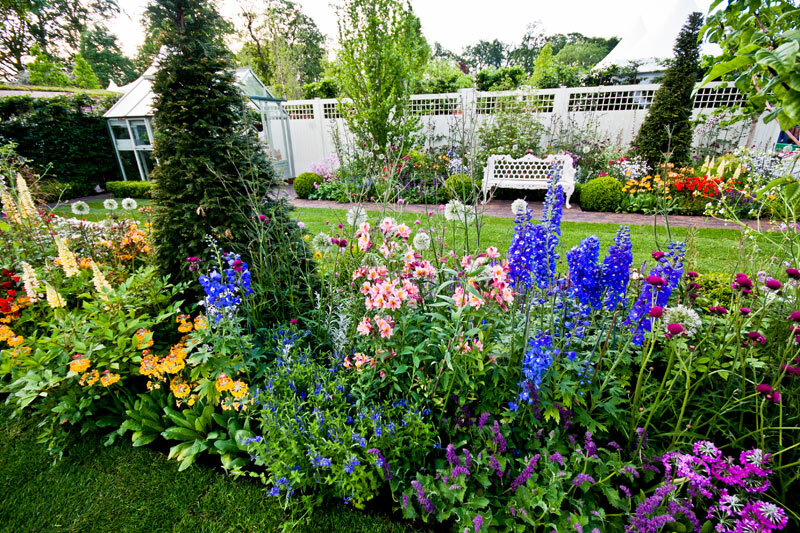 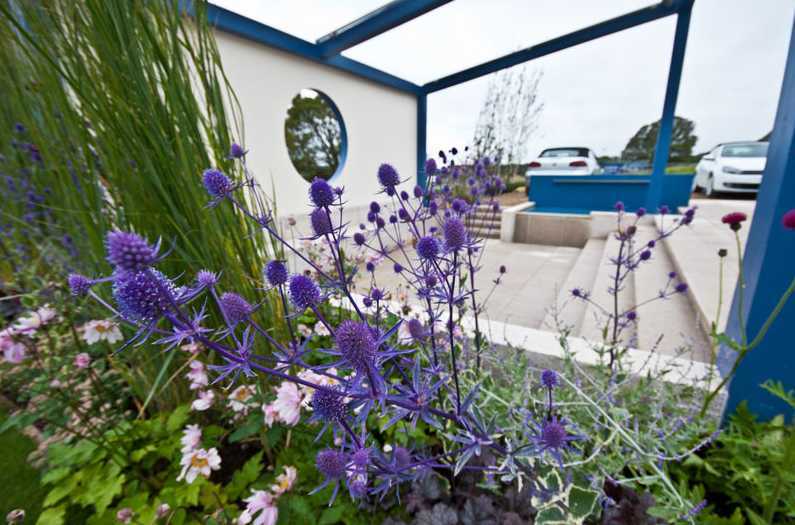 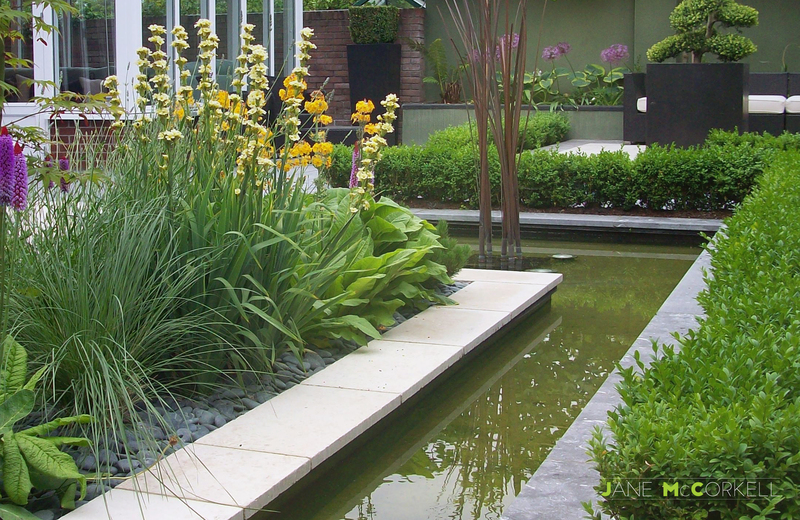 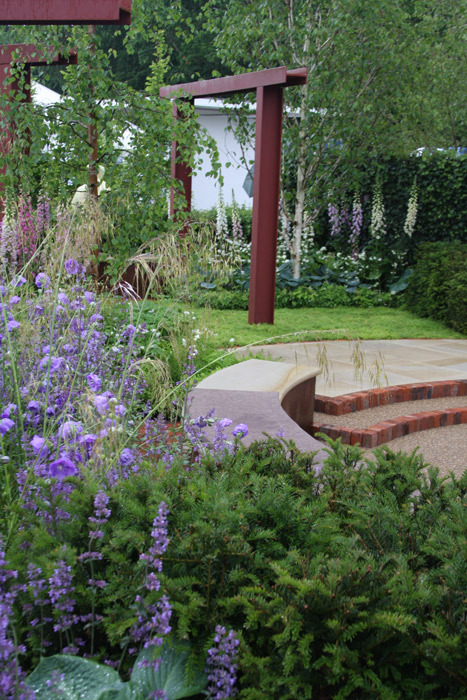 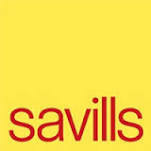 ‘My aim is to create beautifully stylish and elegant gardens for people to enjoy for many years into the future. 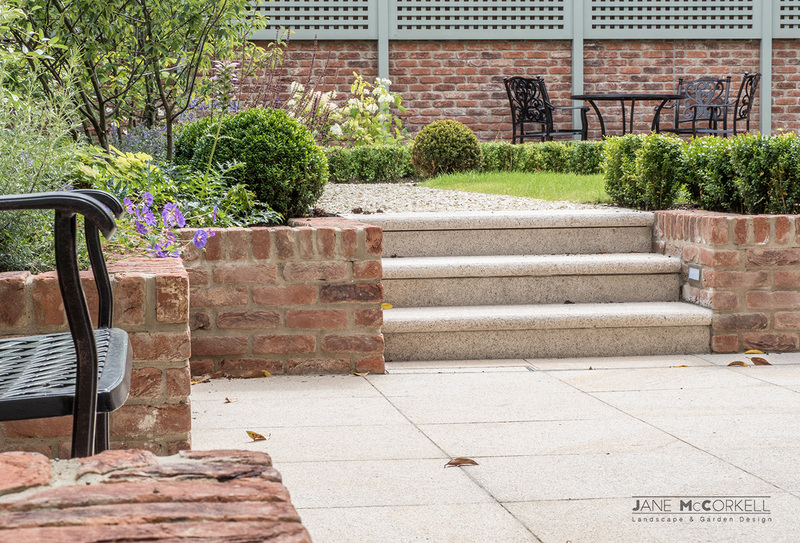 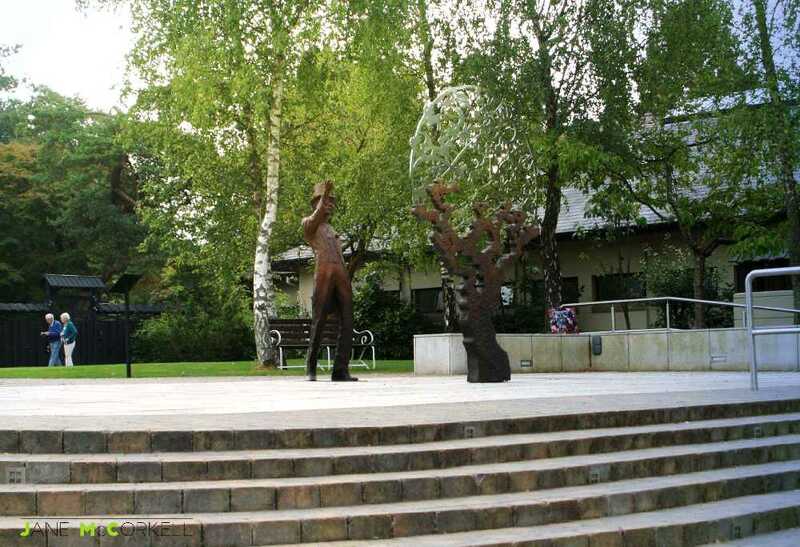 By combining high quality landscape materials and finishes, and never sacrificing design principles, the designed landscape can become a very exciting and rewarding place to be.